During my work experience at Mountain Community of Lario and Ceresio valleys, I had to set up & deliver a survey to understand the importance of sustainability in tourism on the northern side of Lake Como. 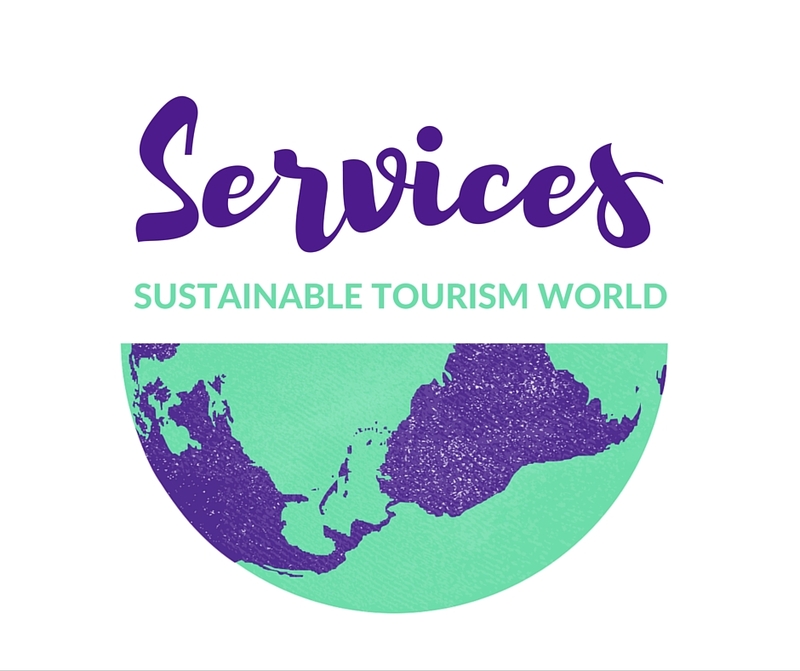 I am happy to share this work on sustainable tourism, hope it is useful for you. 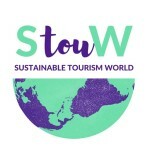 Read more about the meaning of sustainable tourism for STouW and how to design sustainable tourism. 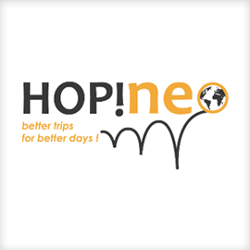 Scroll down if you want to skip the info about how to design a tourism questionnaire! It is correct to state that the drafting of the questionnaire represents the critical phase of a survey. This phase is a good source of information, mainly the mistakes that you can commit in the course of the research. Anyone who is preparing a questionnaire should keep in mind the importance of the preliminary/exploratory phase, even more so if the topic to be addressed is complex. Then the questionnaire tests (pilot phase), allow obtaining a questionnaire that can be used during any repetitions of the investigation, without any modification, as most of the problems were eliminated as a result of the tests. In the questionnaire, it is very important to use the right sequence of questions. ● “down-sequence sequence”: starting from the detailed aspects and then arriving at the global evaluation. In some cases (when, for example, customers should express a global assessment without being influenced by subsequent questions) it is preferable to adopt the top-down sequence, while in others it is more efficient to use a down-top sequence. During the preparation phase of the customer satisfaction questionnaire, great attention must also be paid to the choice of assessment scales to be used for the assessment, which must be expressed with quantitative parameters that can be measured and monitored over time. The scales, to be effective, must be complete and well balanced. Some people prefer to use stairs with a number of equal steps to avoid that the interviewee chooses the central step without then expressing a clear positive or negative judgment. Instead, there are those who often adopt the odd scales because even the central answers can be rich in meaning. I made the questionnaire when I was a trainee and I would make some changes now but using the simple tourism questionnaire you can download I provided great information to Mountain Community. Please only let me know if you use it for some researches. This is easy email me at sustainabletourismworld @ gmail.com.